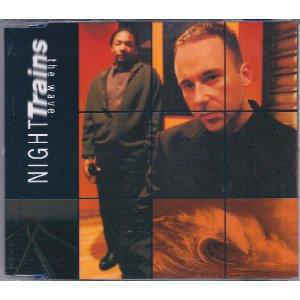 Night Trains were formed in 1987 by bassist, producer and DJ Hugh Brooker and along with Galliano became part of the first wave of acts to sign to Acid Jazz Records. Originally a sax and Hammond organ-led 5 piece, Blue Note inspired instrumental combo, the band first cut their teeth at Soho's legendary Wag Club's Monday night Acid Jazz sessions, along with DJs and label founders Eddie Piller and Giles Peterson. Their first vinyl outing was the limited edition, and now rare as hens teeth, underground club hit 'Open Channel D.” This was followed by a very early example of Mash Up Breakbeat Jazz crossover on the track “And now we have rhythm” on “Acid Jazz and Other Illicit Grooves”; the seminal major label release on Polydor's Urban Records, alongside artists such as James Taylor Quartet, Galliano and Jalal from US hip hop pioneers The Last Poets. 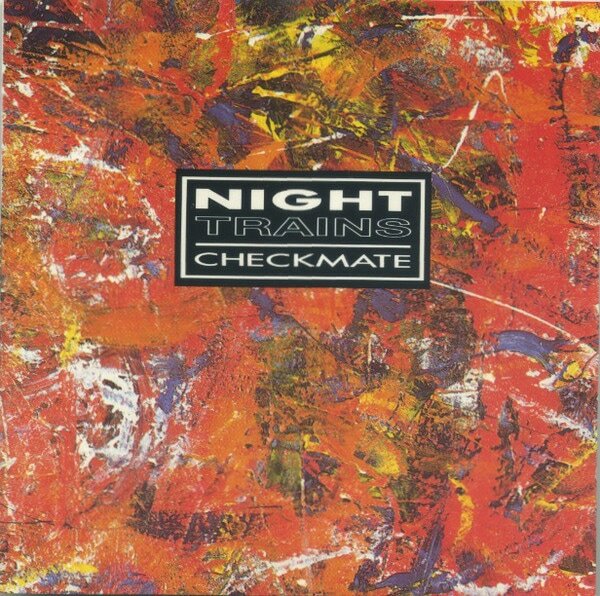 Giles Peterson and Baz Fe Jazz released Night Trains' critically acclaimed debut album “Checkmate” on their B.G.P [Beat Goes Public] label in 1990. The Japanese release on Quattro Records featured a vocal collaboration with founding father of Hip Hop Afrika Bambaataa on the track “Russian Roulette”. Returning to Acid Jazz Records in the early 90's, the band released two new albums “Loaded” and “Sleazeball” along with several singles and EPs. “Sleazeball” featured the international club hit “Lovesick” a track for which the band are most recognised. At this point the band signed a US deal with Instinct Records in New York. 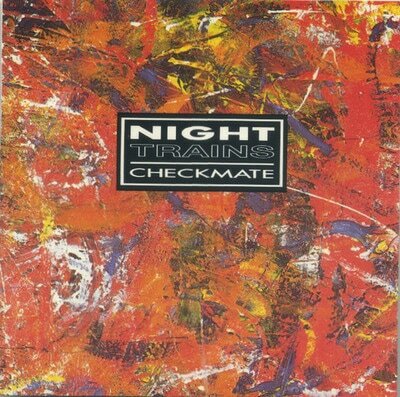 Night Trains played live extensively across Europe and Japan to promote these records supporting and touring with artists as diverse as Fatboy Slim, Jamiroquai, Gil Scott Heron and Afrika Bambaataa. To keep the band's sound and vibe fresh, Hugh Brooker constantly changed the live and studio line up, with hand picked and, successful in their own right, session side men and women. These included, amongst many others, Spider Johnson [Drums, Vox], Jennie Bellestar [Vox], Damian Hand [Sax], Mike“chilli”Watts [Drums], Tony Watts [Guitar], Dave Priseman [Trumpet ] Julian Bates [Turntables] and Gary Foote [Sax/Flute]. 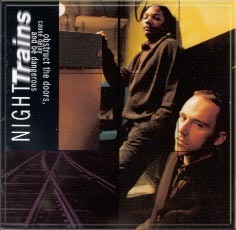 Brooker took a break from Night Trains duties in 1993 to work with UK rapper and Fatboy Slim cohort MC Wildski on the Acid Jazz records album “Thoughts And Sound Paintings" under the guise “The Humble Souls.” After a successful year of international promotion he returned to work on the new Night Trains album “Obstruct The Doors Cause Delay and Be Dangerous”. 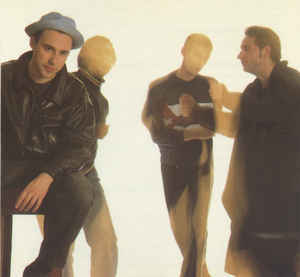 At this time Acid Jazz records secured a major sponsorship deal for the band with legendary Italian fashion house Cerruti which resulted in various runway and TV appearances for the band across Europe creating extensive worldwide exposure. Brooker then wrote and produced his “Merchant Of Menace” Breakbeat double album project “Outside Looking Out” released on Acid Jazz and his own Super Villain Wreckuds label. This became Steve Lamacq's record of the week on Radio 1 and Ministry of Sound's Album of the month. ​Hugh Brooker currently DJs globally and has been co-writing with and remixing and producing for artists as diverse as Sophie Ellis-Bextor and Earth Wind and Fire. Summer 2012 saw the return of Night Trains to Acid Jazz Records with the 7 inch vinyl release of "No More Heroes" a stomping northern soul reinterpretation of "The Stranglers" 70's New Wave classic. A teaming with Tim Walkers Back Burna records in 2015 resulted in the uplifting Soulful 7 inch "Black Whip" and Summer 2017 sees the band turning full circle and reuniting, for the first time in 27 years, with sublime vocalist Jennie Bellestar Matthias on the up-tempo, Dave Priseman-Horn driven, " Do Anything You Wanna Do" co-produced by James Johnstone [Pigbag / Infinite Wheel].